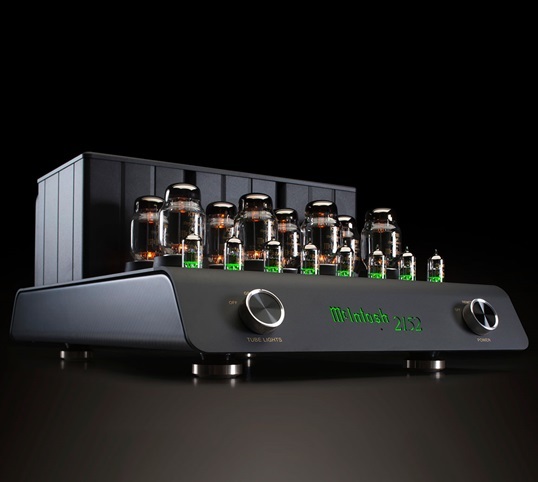 For McIntosh Labs‘ 70th Anniversary, their Binghamton, NY team designed this striking 2-Channel Vacuum Tube Amp. 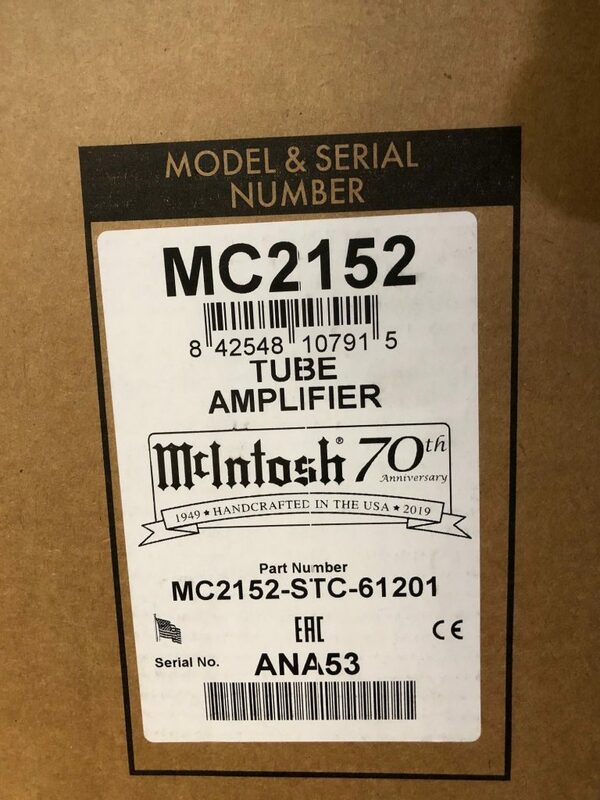 They ran 70 of these with sequential serial numbers and packaged them with the C70 Tube Preamp and McIntosh book. These 70 have become rare finds in the audiophile world. We’re thrilled to have obtained #53 in this exclusive run, and all factory sealed. McIntosh has been a special part of American music since its beginning, and a reliable partner of Stereo Exchange for the last 30 years. The uncompromising quality of the McIntosh MC 2152 is a testament to their engineering and craftsmanship. It’s a true joy to have obtained one of the official 70.